Each year, ECAM Lyon hosts new foreign students within the framework of academic mobility and, more recently, in the context of the ECAM Engineering program launch. Today, they represent 10% of the youngest students on campus, a figure that should rise rapidly. 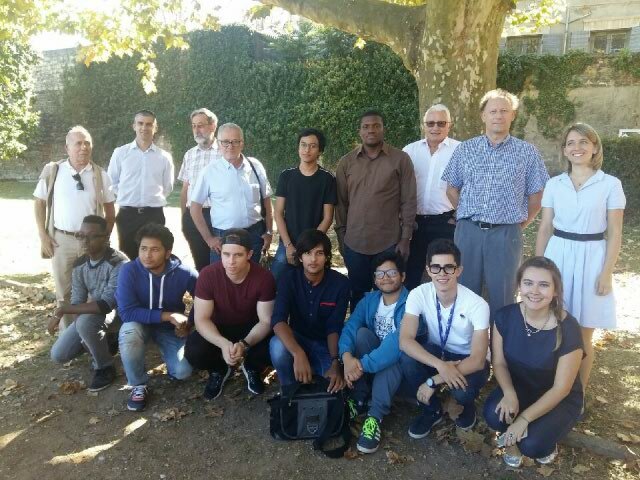 Both to foster their immersion in French culture and facilitate their stay, a host family program has been organized. Families living near campus have agreed to offer students, far from home, a comforting, attentive environment. Engineers, graduates of ECAM, are involved in this program.